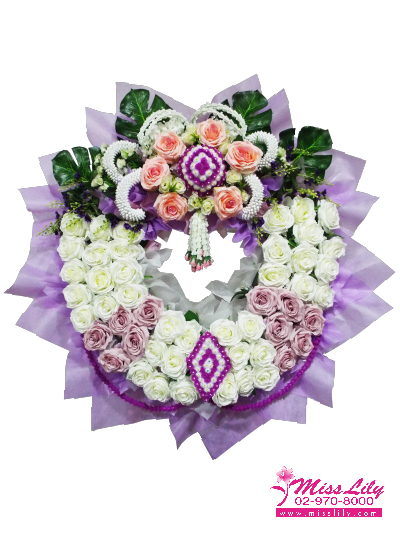 *** The minimum order is starting from Baht 1,000. *** Free delivery charge to Bangkok when order from Baht 1,500 above. If order less than Baht 1,500, there will be an additional delivery charge of Baht 350. *** Free delivery charge to Provinces including Phuket when order from Baht 3,000 above. If order less than Baht 3,000, there will be an additional delivery charge of Baht 800. *** Free delivery charge to Islands in Thailand such as Samui, Phi Phi, Lanta, Samed,etc. when order from Baht 4,000 above. If order less than Baht 4,000, there will be an additional delivery charge of Baht 1,000.